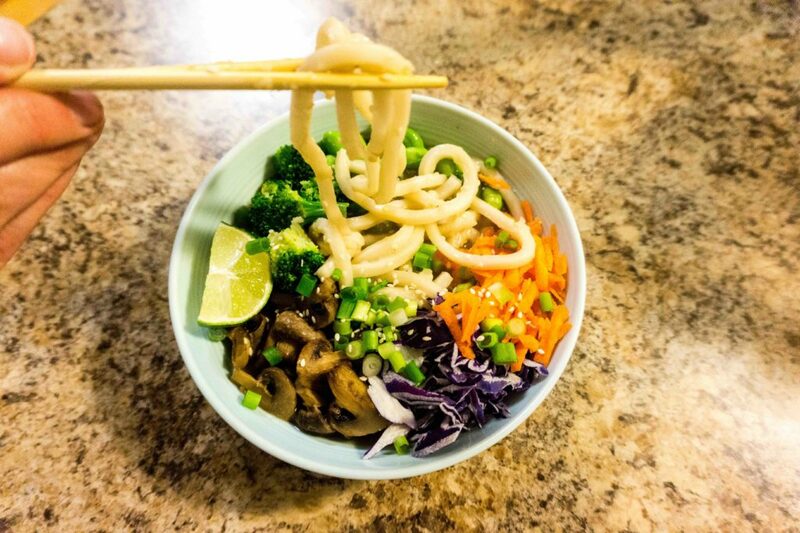 The Best Vegan Miso Noodle Soup Ever That You Have To Try! This flavourful soup makes for a perfect light and fresh dinner. Instead of using dried mushrooms (which can be pricey! ), the roasted mushrooms add a great flavour that works really well with the miso soup base. The great thing about this recipe is you can customize it however you like – instead of udon noodles, you can use ramen noodles, rice noodles, or even vermicelli. Topping options are also endless. 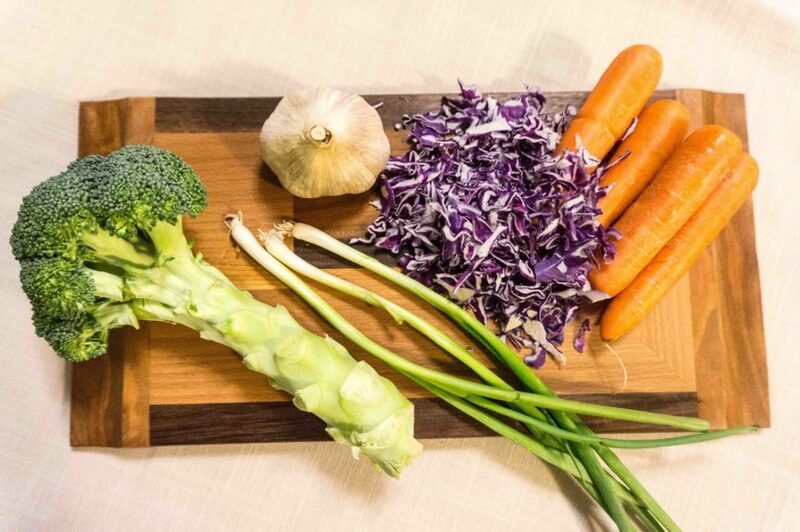 You can add any vegetable you like, such as bok choy, corn, green beans, or bean sprouts. For some extra protein, add some baked tofu or the meat of your choice. 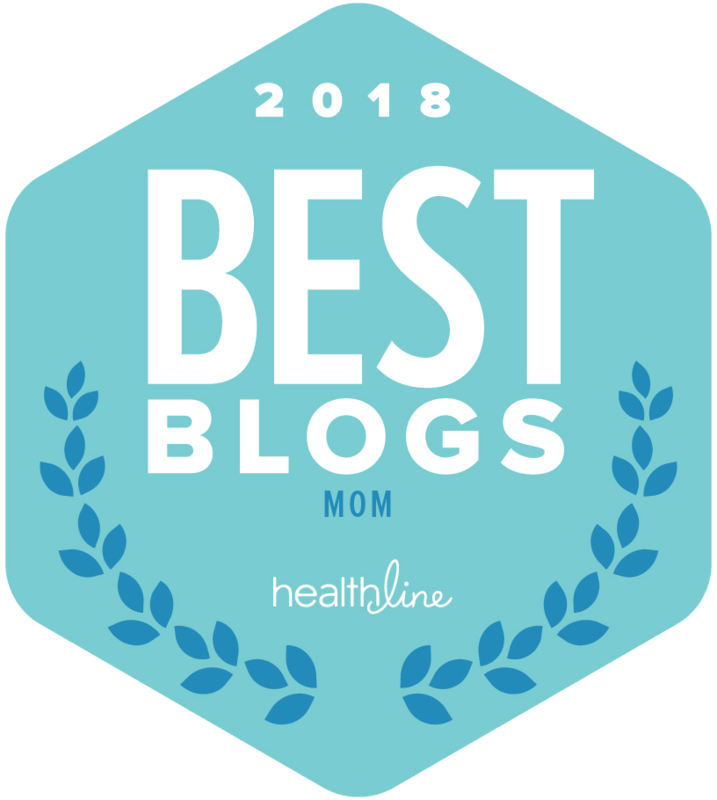 We can’t wait for you try The Best Vegan Miso Noodle Soup! 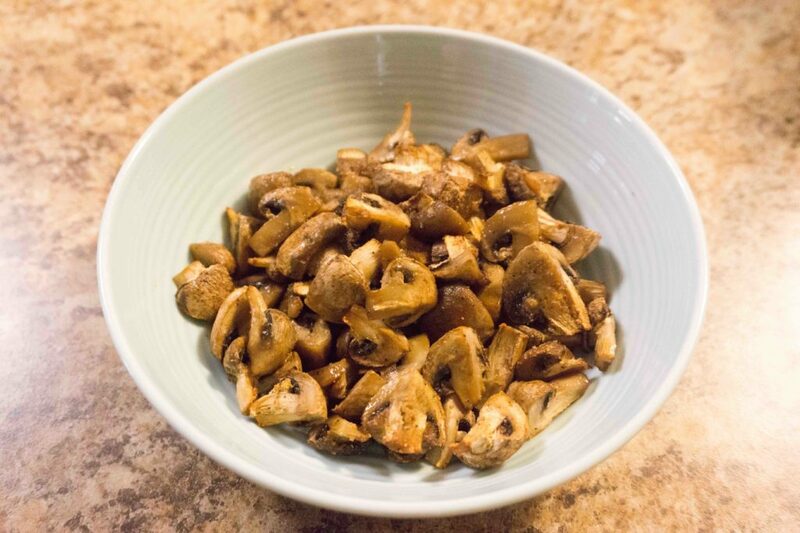 Combine mushrooms, olive oil, garlic powder, salt and pepper. Place on a baking tray and bake at 400⁰ for 30 minutes. Heat sesame oil in large pot. Add garlic and ginger, and sauté for about a minute. Then, add roasted mushrooms and sauté for another three minutes. Add remaining ingredients and bring to a boil. Lower heat and simmer for 30 minutes. 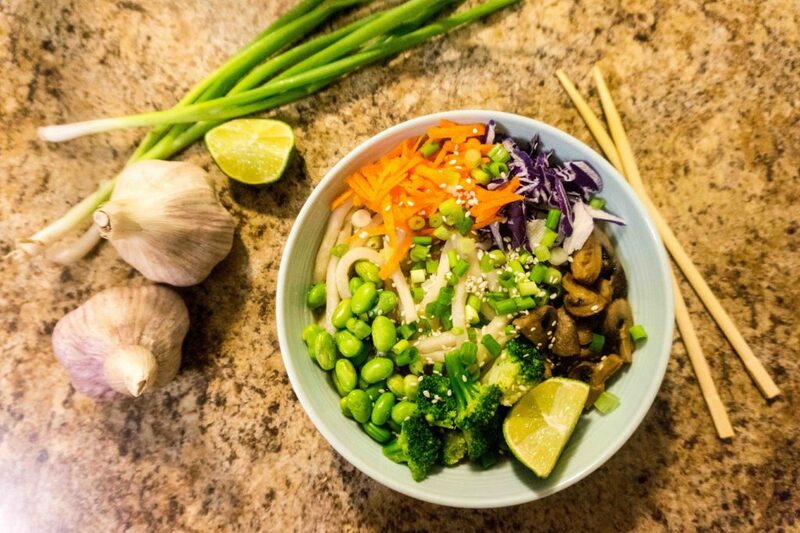 Pour soup over noodles into individual bowls and garnish with vegetables of choice. Squeeze on fresh lime juice right before serving.